Ever since restaurants introduced point-of-sale systems in lieu of the traditional cash register on the front counter, service is quicker from start to finish. Now, restaurants are taking POS systems out of those cozy little corner nooks and putting them front and center in tablet form. Tabletop computers give guests access to everything from the cocktail menu to payment options, with plenty of games and other entertainment options in between. Added bonus: Partner with a POS company that facilitates advertising for third-party clients and you can make additional revenue by selling access to your hungry audience. 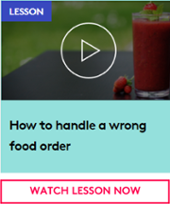 Great hospitality should include a service team that anticipates customer needs, but a fierce dinner rush or back-of-house calamities can make it difficult for servers to always be present when their table needs them. Enter the call button. Some systems feature a flashing light, but that approach is too disruptive for all but the most casual spots. A more feasible alternative sees waiters fitted with beeper-like devices, so they can be alerted ASAP when table 10 needs more ketchup. Consumers spent a staggering $30 billion on food delivery in 2015, and $4 billion of that grub was ordered online. In fact, 20 percent of consumers surveyed say they order in at least once a week, presenting an attractive opportunity for businesses that offer integrated ordering systems on their website. 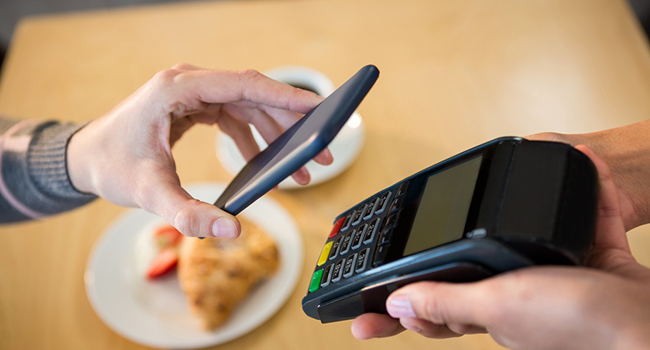 No-pressure browsing from the comfort of their homes often leads customers to order more food, what-you-see-is-what-you-get shopping cart systems and email receipts display orders for the ultimate in accuracy, and computerized ordering allows restaurants to track everything from busy periods to individual customer’s purchasing habits. People love free stuff. People also have a tendency to lose paper punch loyalty cards. Digital loyalty programs offer the best of both worlds — computerized tracking so customers can receive credit for their purchases even when they leave their cards at home, and plenty of rewards that incentivize repeat visits. Develop a standalone loyalty app or incorporate tracking into your existing website or app, and you can expand your marketing strategy to include push notifications — advertising your chef’s latest farm-to-table special, or the Friday night musical in your locale — and personalize offers to recognize birthdays, anniversaries and individual customer preferences. We now spend an average of five hours per day on our smartphones, and not even a perfectly seared filet or sugary sweet crème brûlée is going to get in the way of our affinity for all things electronic. 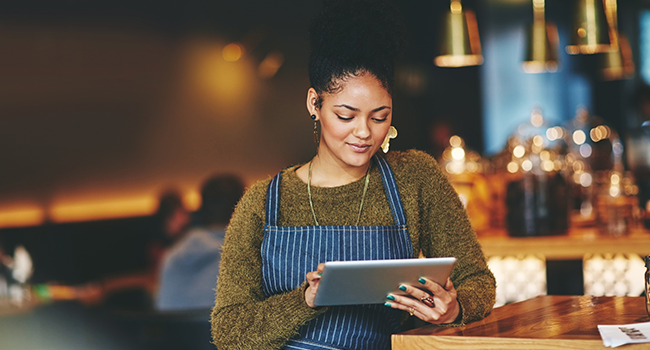 Providing WiFi lets customers browse to their heart’s content without destroying their data plans, and you’ll likely benefit from a flurry of Yelp check-ins and Instagram posts featuring your dish of the day. Feeling comfortable and connected prevents guests from getting antsy, and the more content they are, it's likely they’ll order another round of margaritas or indulge in a few desserts. Trying to perfect your staff schedule? You’ll need to develop psychic abilities or turn to scheduling software that accounts for employee vacation requests, slow periods and reservation surges, and so on. Thankfully there are great tools such as 7shifts, Deputy, ZoomShift, ShiftNote and others that will effectively help with managing your staff scheduling. Staff scheduling can encompass training too. 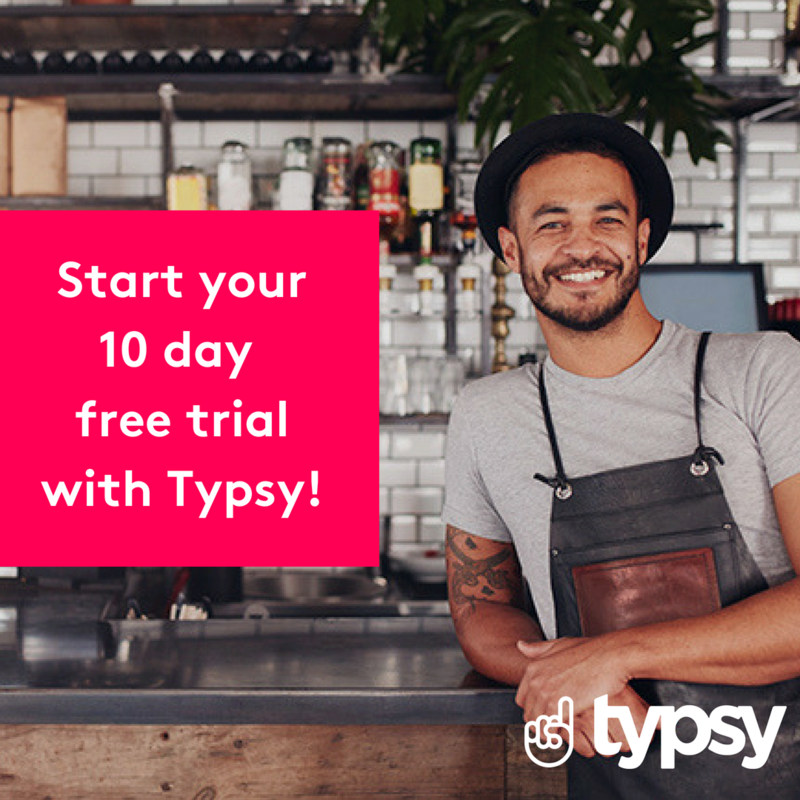 Companies like Typsy offer training for a variety of hospitality roles that can be easily scheduled out to your whole team or to select members. 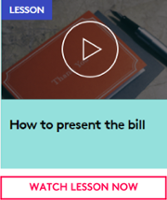 With the click of a button you can ensure your staff training is up to date, so you don't have to worry about them falling behind. With all that off your plate, you’re free to concentrate on other essential tasks such as sales training, and you’ll always be properly staffed to provide incredible restaurant customer service from start to finish. Standard menu boards can make it difficult for the customer to see what’s new on the menu. Consider upgrading to a digital menu board, which can make it easier to catch the customer’s attention and draw them to new or pricier menu items. Another perk, digital menu boards ensure consistent in-store marketing across all locations in a chain, which will help to build brand recognition and loyalty. In 1955, families spent about 25 percent of their food budget in restaurants. These days, that percentage has soared to a whopping 47 percent. Be it for the sake of convenience, a desire for variety, or a result of the celebrity chef craze, enjoying expertly created cuisine is more popular than ever. 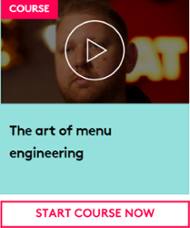 By incorporating technology into restaurant operations, eateries empower customers to take charge of their experience and spend more money in the process. 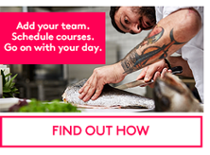 Start your Typsy online hospitality training now, and watch our course now on Teaching sales skills to servers with David Hayden. 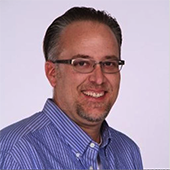 Gary Hoover is an account manager for WAND Corporation, where he has spent the last 10 years developing and implementing restaurant technology solutions for some of the world’s largest brands. He's an expert on using digital menu boards to drive sales growth, and works closely with WAND’s customers to tailor solutions that fit their unique needs.